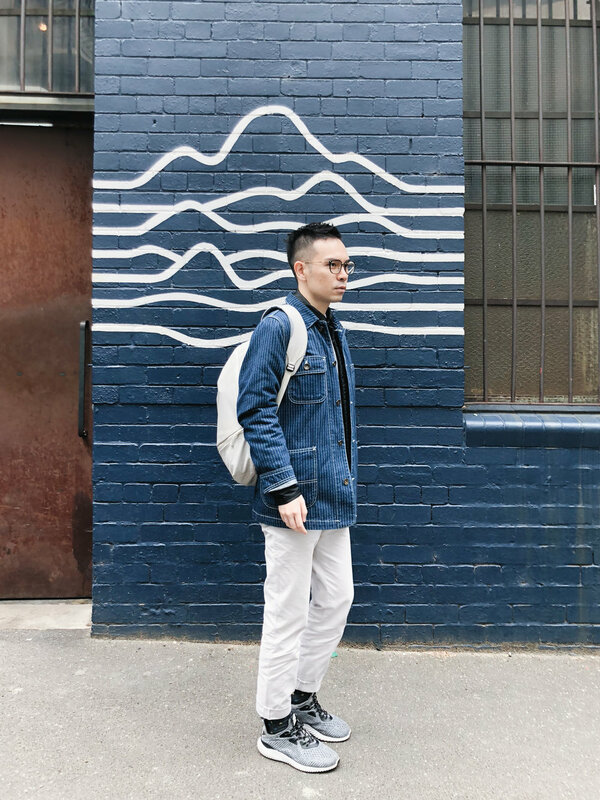 Having written about some cafes in CBD in my last article, and this time we will visit some other special cafes located in different parts of Melbourne. Here, I want to document my cafè-hopping experience in the city, and to share with you guys what and why I love this city of caffeine. 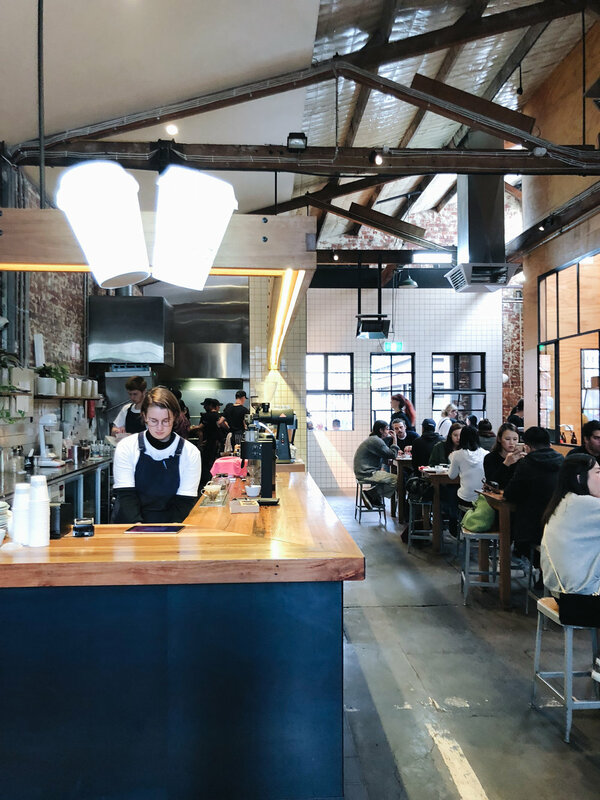 Seven seeds is a roaster, cafe and wholesaler based in Melbourne. Famous for their professional coffee beans, this place is more than just serving you coffee. Rather than that, it is a coffee brand with related products selling in the shop, from coffee beans, chai syrup, tote bag and caps. The place looks huge and amazing, and the food looks delicious (we have just ordered coffee since we are going to have lunch later). 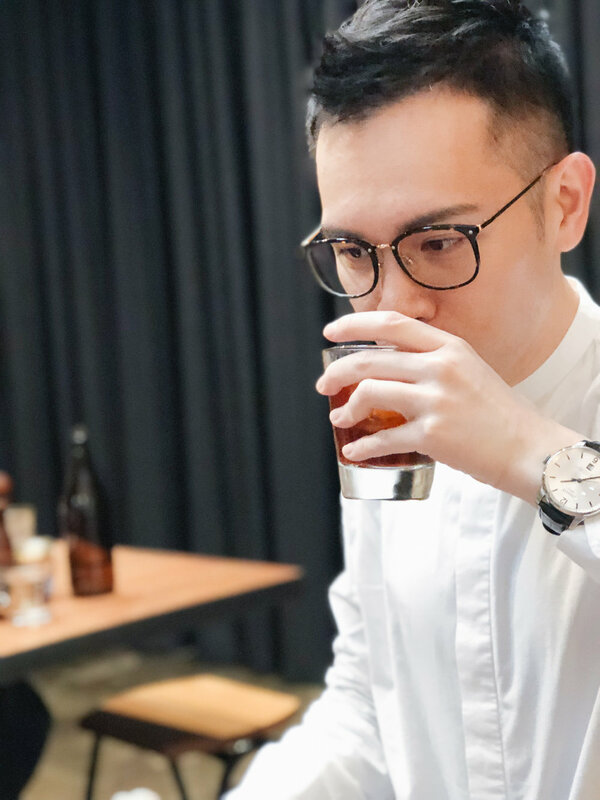 The quality of coffee is average and might be because they are quite busy all the time. We still took some good photos in the shop anyway. This is the only place in Melbourne which needs a short wait for a table - but it definitely worths it. Terrific interior, a very high ceiling and great design. (guess that's how they are named, it was an old electricity building.) Not only serving good coffee, they also serve food (from Breakfast to Dinner) and wine. Definitely worth a visit! Prahran Market, Shop 709, Melbourne. I do not know about you, but many of my friends and family love eating bread. Bread means so much more than bread to many people. When I get into Prahran Market, the smell of baked goods draw me into this place. A range of different bread, from Sourdough, baguette to savoury and sweet pastries, are beautifully placed in front of their shop. The lovely, welcoming staff will explain everything to you about their bread. When I tell them I am a vegan, they clearly introduced all the vegan options, and their hot chocolate (Vegan too!) with almond milk is so yummy. If you are a bread lover, don't miss their croissants (Vegetarian) and sourdough (Vegan)! Exploring different coffee shops in a city is a way of seeing a city. And I did enjoy visiting these lovely shops and meeting people there. Comment below and tell me which one you would visit - maybe next time I could buy you a coffee there when I happened to be in Melbourne again!